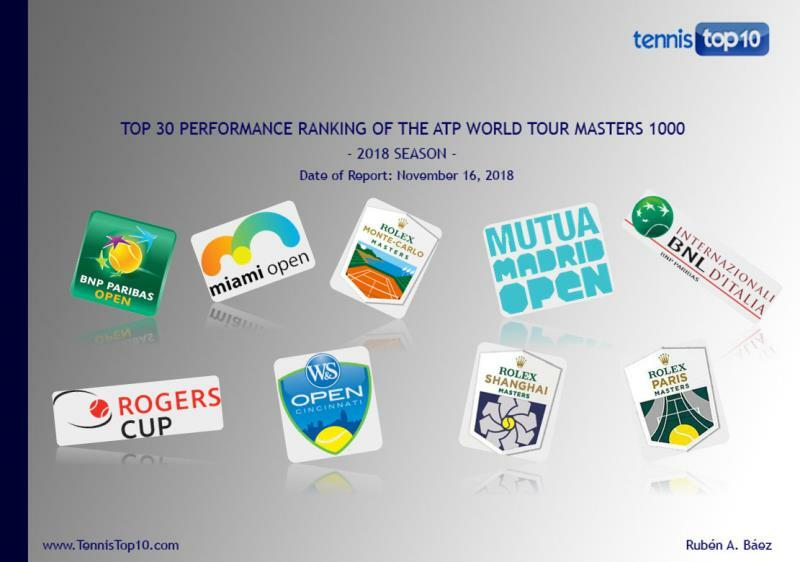 Table 1 shows the performance or Ranking GPI of the TOP 30 in the ATP World Tour Masters 1000 (9) of the 2018 season. 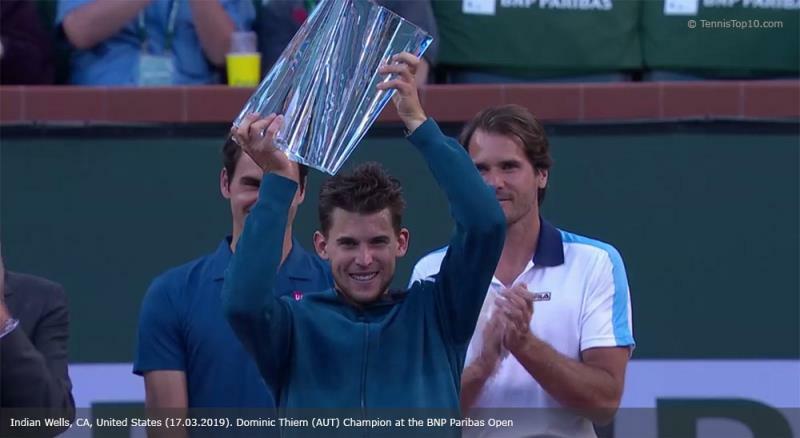 At the first glance, it is detected that the Top 10 of the ATP Ranking is included in the Top 20 of the GPI Ranking and six players from the Top 10 of the ATP Ranking are within the TOP 10 of the GPI Ranking or Performance Ranking. Practically, the entire Top 20 of the ATP Ranking is included in the Top 20 of the GPI Ranking, except four players: Denis Shapovalov (27), Pablo Carreño Busta (23), David Goffin (22) and Philipp Kohlschreiber (36). 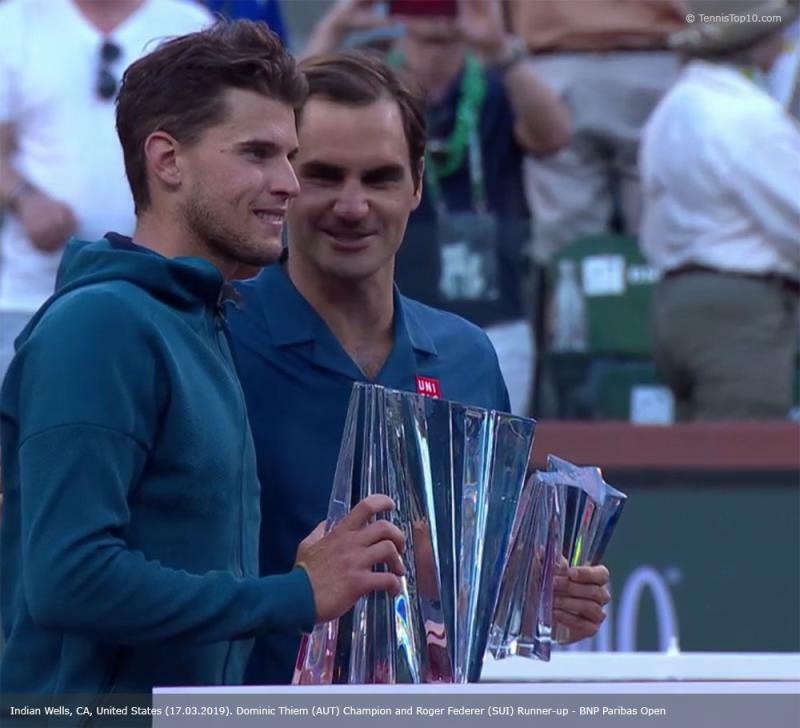 The ATP rankings are up to November 5th, 2018 corresponding to the first Monday following the last Masters 1000 of the season (Rolex Paris Masters, Oct 29 – Nov 4). Table 1 shows the rounds achieved by the players at the Masters 1000 and in parentheses the ATP rankings they had at that time are displayed. 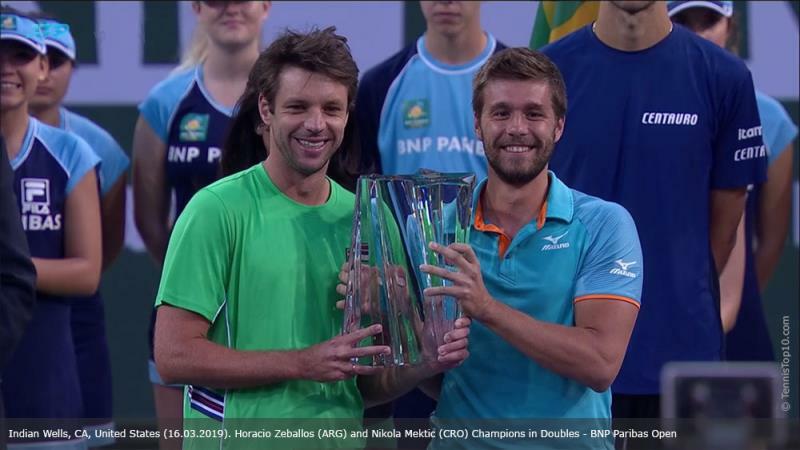 Alexander Zverev is the player with the best performance in the ATP World Tour Masters 1000 in the 2018 season, followed by Novak Djokovic and Borna Coric to complete the podium. 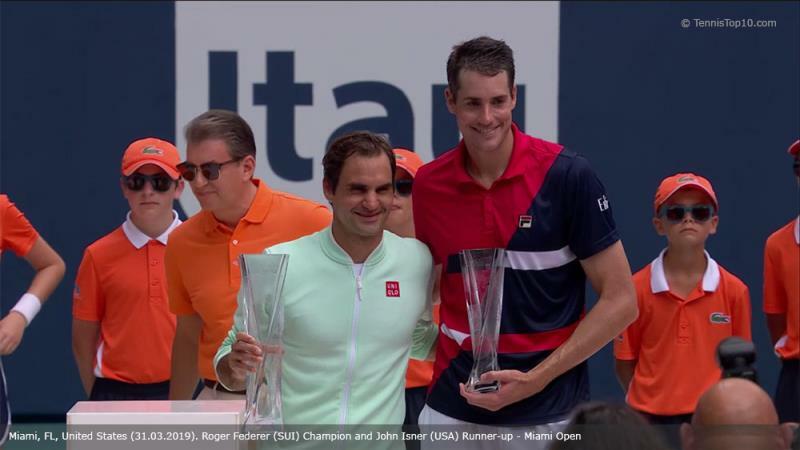 The players whom winning these types of tournaments without belonging Top 10 at the time were John Isner being champion in the Miami Open with ATP ranking 17 and Karen Khachanov recent champion of the Rolex Paris Masters with ATP ranking 18. 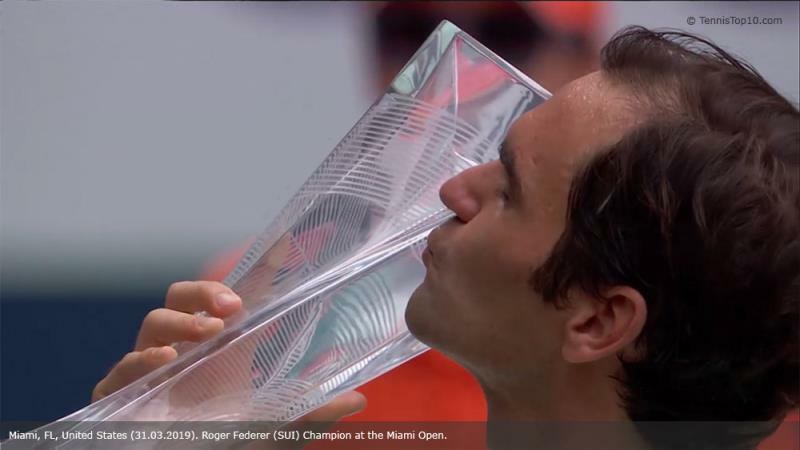 The other seven (7) Masters 1000 they were won by the Top 10 of the moment and of those seven (7) five (5) they won the Top 3 of the moment (see Table 1). 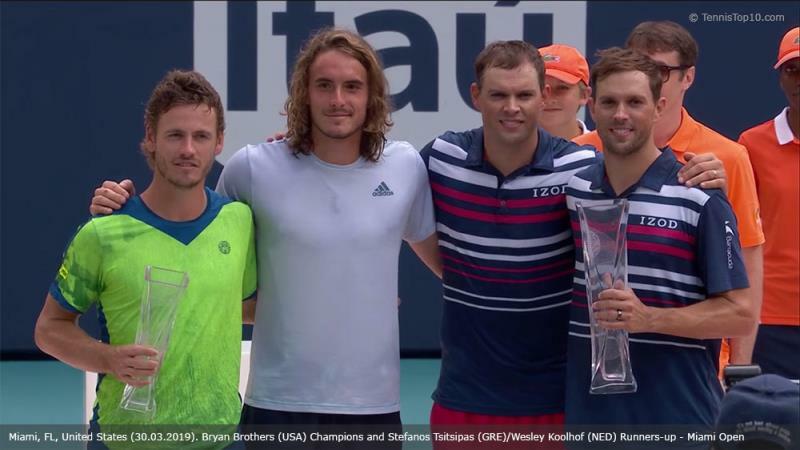 That is to say, five (5) of the nine (9) ATP World Tour Masters 1000 were won by the Top 3 of the moment. 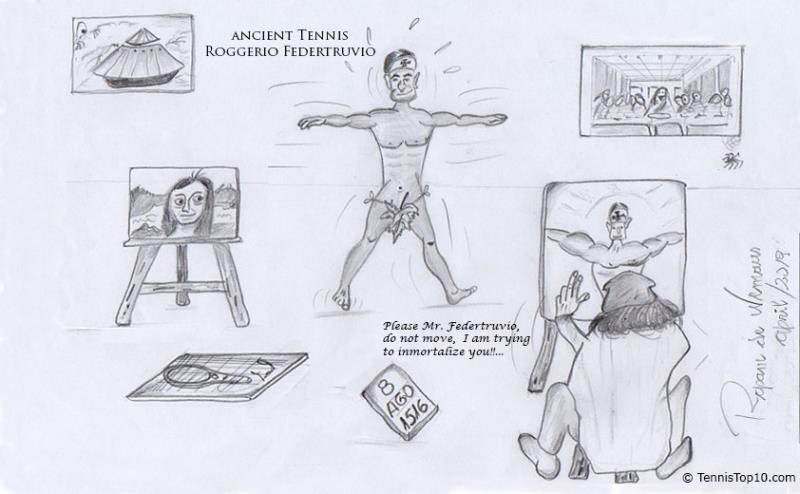 Rafael Nadal, despite his injuries, won three Masters 1000 and Novak Djokovic won two Masters 1000 and reached one final in another. The latter recovered the No. 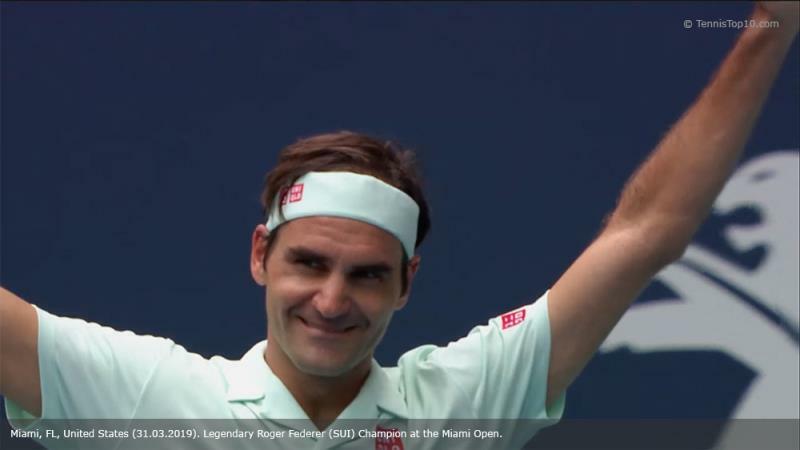 1 of the ATP Ranking towards the end of the season having started a strong upside in his ranking after his coronation at Wimbledon 2018. 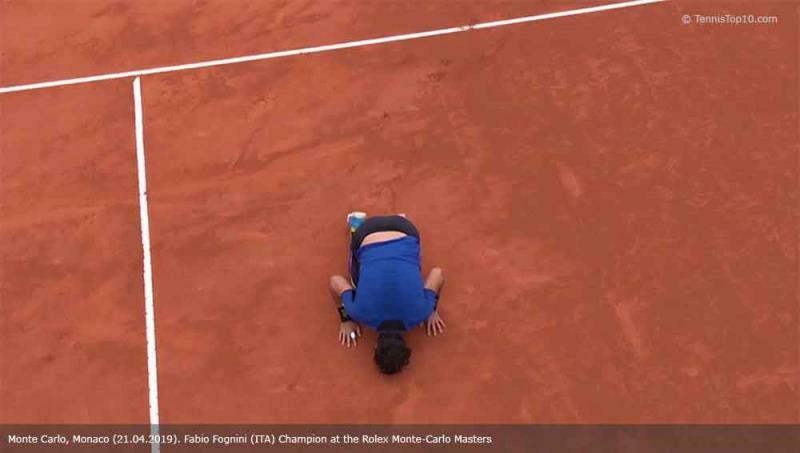 From that moment, the Serbian was practically unstoppable until he found, at the Rolex Paris Masters, with the powerful Russian Karen Khachanov who snatched his desire to reach the No. 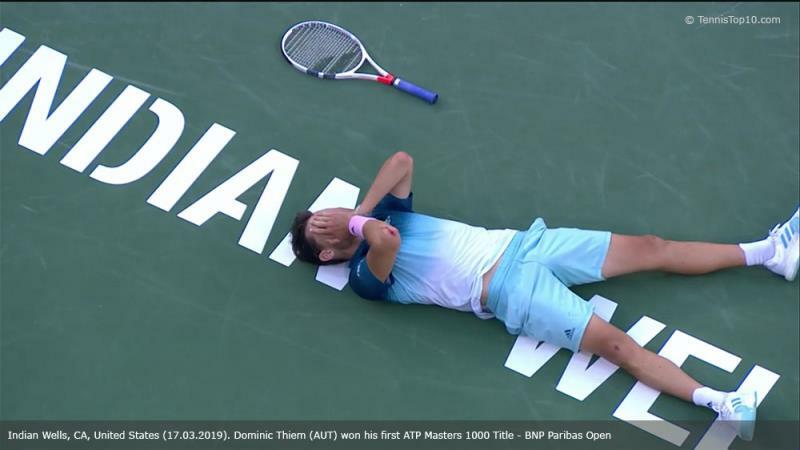 1 triumphing the last one at the last Masters 1000 of the season. For those who have not read my previous articles, I comment that for the calculation of the "GPI Ranking or Performance Ranking" several parameters are considered such as services, returns, break points, tiebreaks, the ratio between matches won respect the total played matches by each player. The result of those calculations gives an index of performance that I have called GPI (General Performance Index) or General Performance Index. These GPI indexes are sorted in descending order and that order is what I have called GPI Ranking or Performance Ranking. 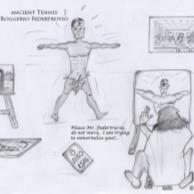 This is to obtain the most reliable measurement possible of a player´s performance along a period of time. This GPI Ranking takes into account the performance regardless of the number of points distributed by each category of tournaments. On the other hand, the ATP Ranking takes into account the amount of points won in a period of time and does take into account the number of points distributed per type of tournament. In general, Top players who have a high performance along a period have a high GPI Ranking and ATP Ranking too. This will be better when I will soon present the GPI Ranking of the entire 2018 season with all the tournaments (ATP, Grand Slam, Davis Cup and Laver Cup). The GPI Ranking is also calculated for each type of surface (Hard, clay, grass). Table 2 shows the total number of players who have participated in the ATP World Tour Masters 1000 of the 2018 season in the main draw (Players who did not pass the qualifying draw in the respective tournaments are not included). The list of players has been ordered in decreasing order according to the GPI Ranking or Performance Ranking, with the German Alexander Zverev being the best classified.